What is the Grey market? 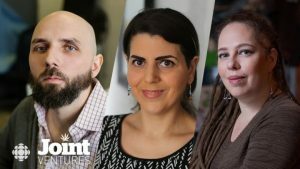 When people in the Cannabis industry talk about the grey market, they refer to the gaps in the new Cannabis laws that allow them to operate legally. 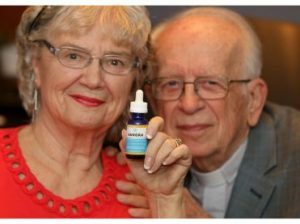 But when licensed producers like Canopy Growth talk about the grey market, they are talking about the exploding market of 60+ seniors who are looking at Cannabis for medical purposes. Many people feel they stepped over the line by hiring a bus and picking up seniors from local homes. 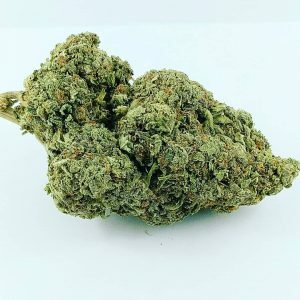 The purpose of the trip was to show them how Cannabis is sold, but this producer markets themselves as a medical marijuana business so they are bringing potential customers straight to their doors. I would love to hear your comments about this. The licensed producer partnered with the Ontario Long Term Care Association for the project, which involves 500 seniors in a number of OLTCA facilities across the province. “We’re in the medical marijuana business, after all. It’s important for us to make sure that we’re doing the best for our patients — seniors are a big part of that,” Linton said. I have heard that other licensed producers are leaving literature at nursing homes and some have struck up deals with select producers. At other rest homes/senior homes, they have said that seniors had been helped by their grandchildren and children who have done the shopping for them. As a too close for comfort Senior and medical cannabis user, I was able to apply to grow my own medication. I read about some of the chemicals that are allowed to be used on Cannabis and it scared the wits out of me. 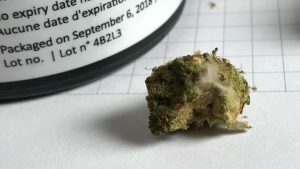 Every day I read another recall from Health Canada But this is not the only recall, there have been hundreds which have included finding bugs in their medication, mould, overdraw cannabis and also short shipments. How many seniors would even think of weighing their medication to make sure they got a gram. Only the oils would be a true measure, but the recall above talks about mis labelling. rather than smoking, but vaping is another alternative. The one subject that has not been talked about is showing Seniors how to grow their own medicine. Is this something you would be interested in? 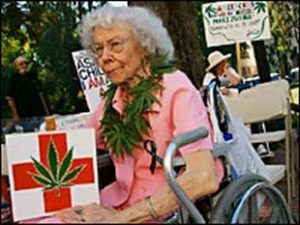 Growing Cannabis for Seniors classes should be available everywhere. All you need is a prescription from your doctor that allows you to grow (more than 4 plants) or under the new laws you can grow 4 plants recreationally. All you need is a little green thumb. I wonder how many Senior Homes would be interested in a growing course?